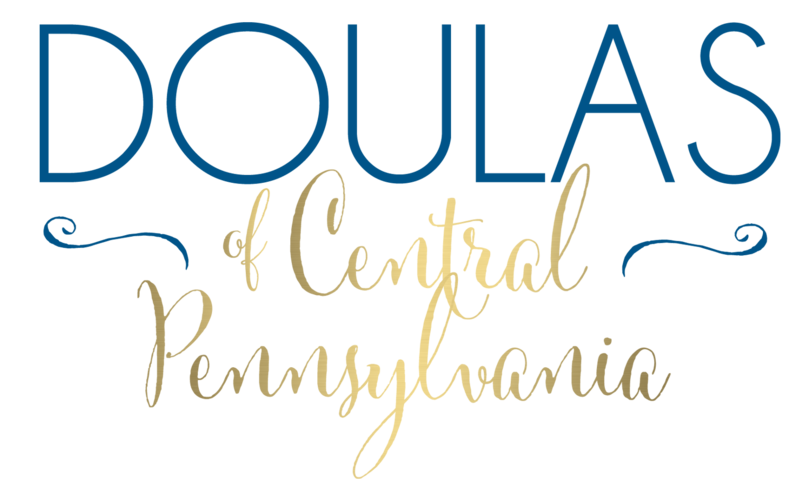 Doulas of Central Pennsylvania is a full service agency for Central Pennsylvania with a main office in State College, PA. We work in State College, Bellefonte, Huntingdon, Dubois, Altoona, Lewistown, Williamsport, Clearfield, and Johnstown. Our mission is to give every family we serve increased confidence in birth and parenting. We provide tangible skills and unparalleled support to make this happen. State College Doula offers the best in custom childbirth classes, natural childbirth classes, birth partner preparation classes, highly skilled and trained certified birth doulas, educated and experienced postpartum doulas, placenta encapsulation services, as well as maternity, newborn, and birth photography. We also offer Bengkung belly binding services and more. You really can get everything you need in one place. State College Doula knows that true, unbiased support is paramount. We are there for you and encourage your best in childbirth education classes, labor and birth choices, and unique parenting styles. Our doulas have extensive skill and knowledge of every differing method of childbirth including, but not limited to: Natural Birth / Hypnobabies / Bradley Method / ICEA / Hypnobirthing / Hospital Birth / Home Birth / Water Birth / Midwife Birth / Medicated Childbirth / VBACs / Induction / Cesarean Birth / Twins / Multiples / Preterm Deliveries / High Risk / Placenta Encapsulation / Breastfeeding / Bottle Feeding / and much more. We understand that every family has unique needs and we want to provide you with a variety of education options and childbirth classes that work for your family. Connect with us now so you can start exploring your childbirth education options. Read on to get to know each of hand-selected doulas who are an integral part of this agency. They are ethical, professional, passionate, and well-trained. They are motivated to serve you and your family by providing exceptional care in each area of service with enthusiasm, fun, and compassion. We are thrilled you are here and look forward to connecting with you for a private consultation!